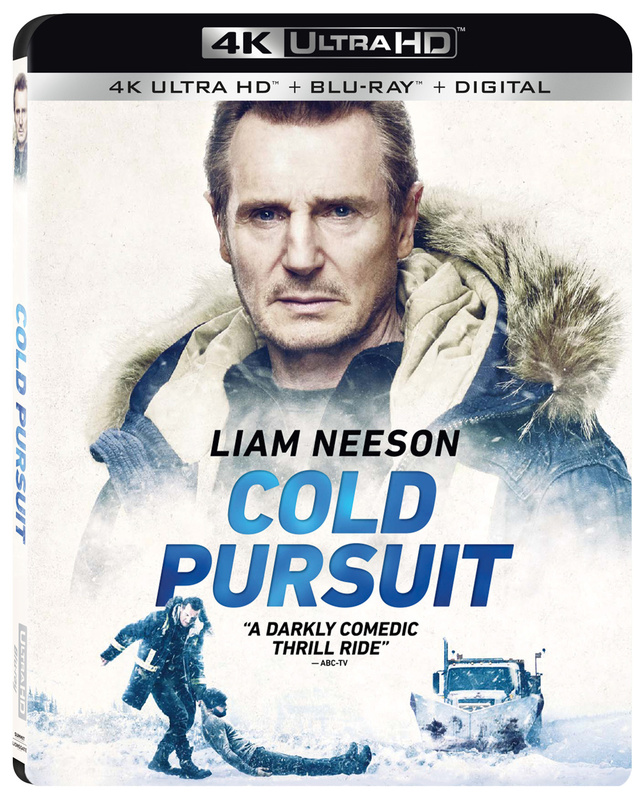 Academy Award nominee and mega-action hero Liam Neeson stars as a father in search of answers after his son is mysteriously murdered in Cold Pursuit, arriving on Digital May 3 and on 4K Ultra HD Combo Pack (plus Blu-ray and Digital), Blu-ray Combo Pack (plus DVD and Digital), DVD, and On Demand May 14 from Lionsgate. 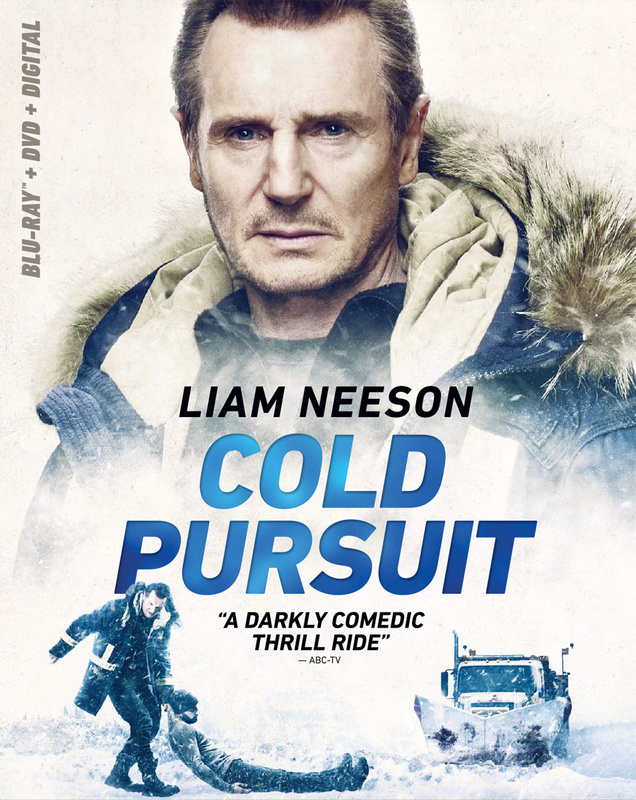 Based on his 2014 Norwegian film, Kraftidioten (In Order of Disappearance), director Hans Petter Moland delivers thrills and chills in what critics call “an excellent film” (Johnny Oleksinski, New York Post), written for the screen by Frank Baldwin. 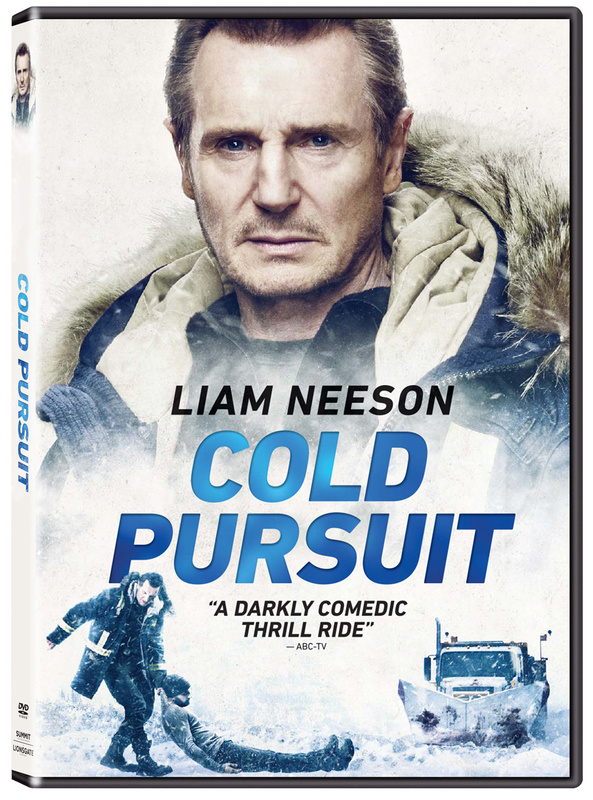 The edge-of-your-seat thriller also stars Tom Bateman, Golden Globe nominee Emmy Rossum, and Academy Award® nominee Laura Dern (2014, Best Supporting Actress, Wild).